We're extremely lucky that thousands of people are huge fans of The Milky Way - from local Annual Pass holders who come monthly (and sometimes weekly! ), to those from further field who have been making a day at The Milky Way a central part of their Devon holiday for many, many years! And then there are some who are HUGE fans of The Milky Way - and now we've chosen some of them to be Milky Way Megafans! 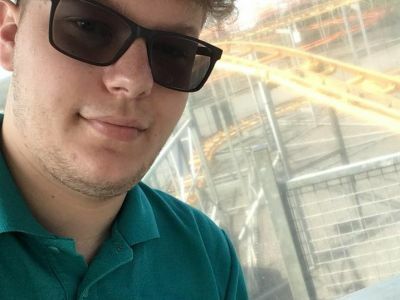 Our Megafans visit us regularly, and then post their photos and videos on social media, so their friends and followers get to hear about what going on here too! Please meet our first 5 Milky Way Megafans below, give them a follow - and follow us on Facebook, Instagram and Twitter too, to keep up with the latest news, offers, events and competitions. 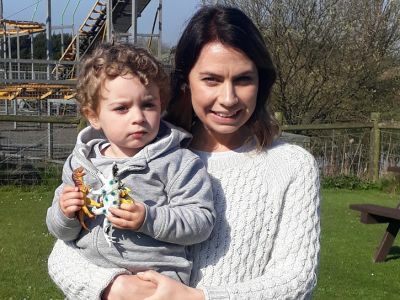 Beth is 28, and she's mum to Louis, aged 2. 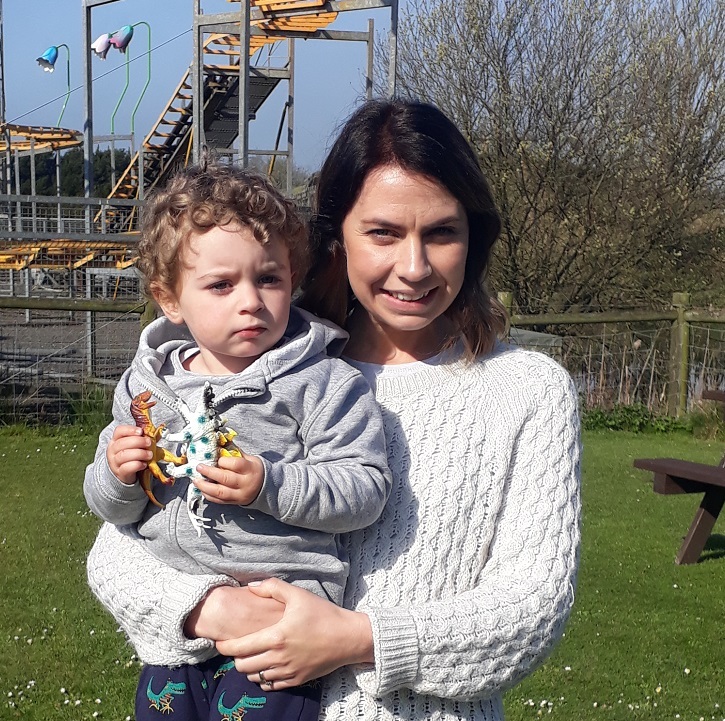 Four years ago she and husband Oli were the first couple to marry in our on-site wedding venue, The Old Barn, which we think makes theirs a Milky Way Mega-Family! 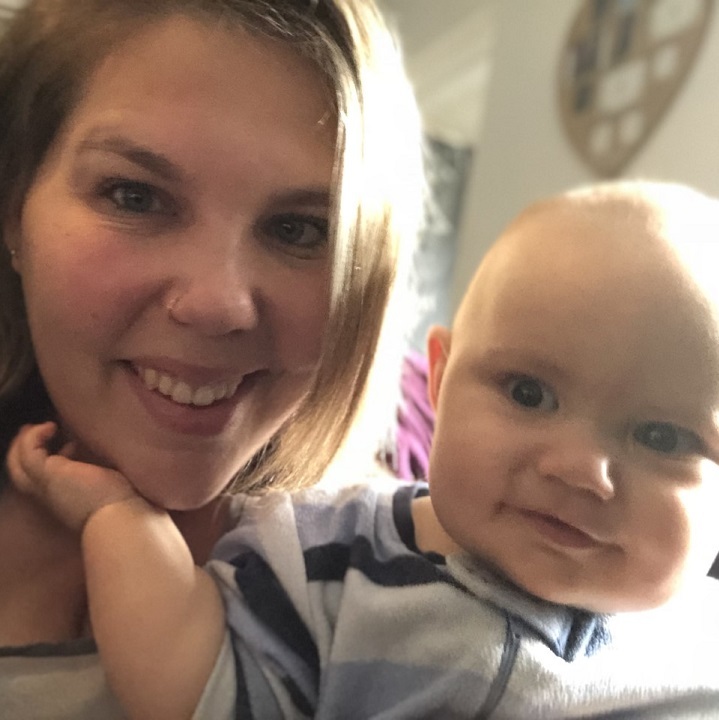 Beth works in Kudos in Bideford as a Beauty and Sports therapist and her family live in Bideford, having recently moved from Woolsery. They love spending time with family and friends and being outside - especially walking Jess, their boarder terrier on the beach. "We're so excited to become Megafans," says Jess. "There's never a dull day at the Milky Way!" Favourite Milky Way attraction: The Clone Zone ("But I think the new attraction will now take that spot - it's looking amazing!" Olly is our only Milky Way Megafan who actually works here - making him a Milky Way Megafan Insider! 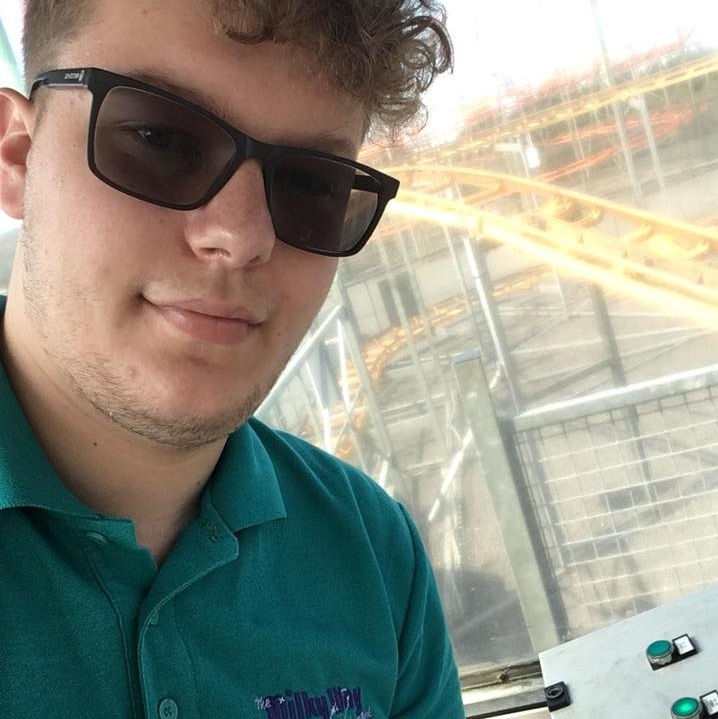 He's aged 21, and a ride operator at our park - so many of you might recogise him (say 'hi' when you see him if you do!) He lives in Swimbridge, and loves rollercoasters and theme parks, and dislikes sitting still and winter! Favourite Milky Way attraction: the big rollercoaster and Little Stars! 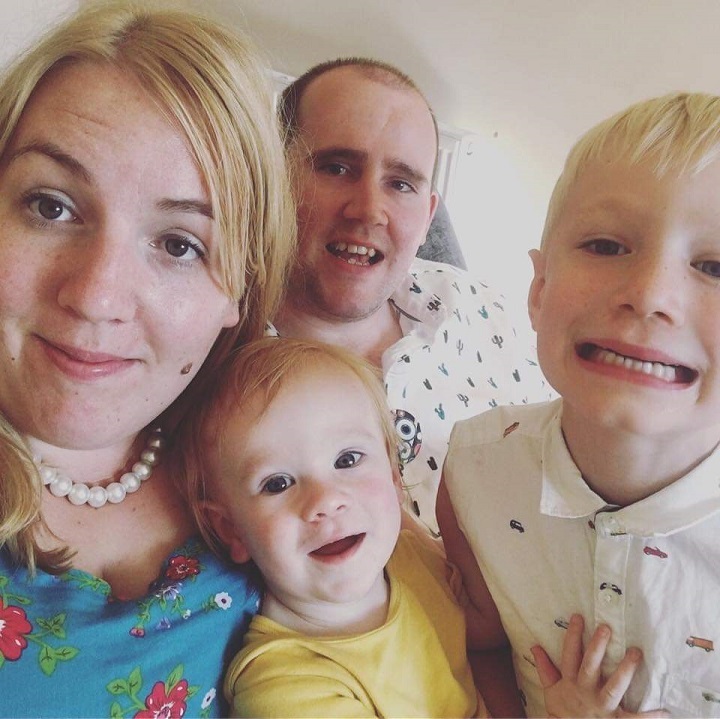 Bethany, 28, lives in Torrington with husband Craig, 30, and their boys Jacob, 6 and Rupert 2! She loves bringing her family to visit The Milky Way - they even recently celebrated Rupert's birthday here recently - and is very excited about becoming one of our first Megafans! 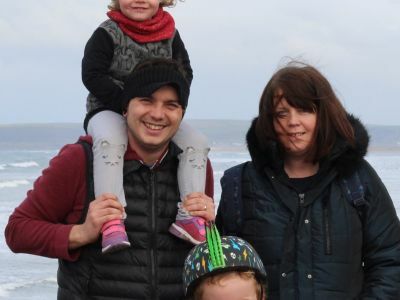 George, 38, is the mum behind the blog Poppet and Pumpkin - which is named after her children Jacob, 7, and Phoebe, 3. Both George and her husband Dan work in the public sector. 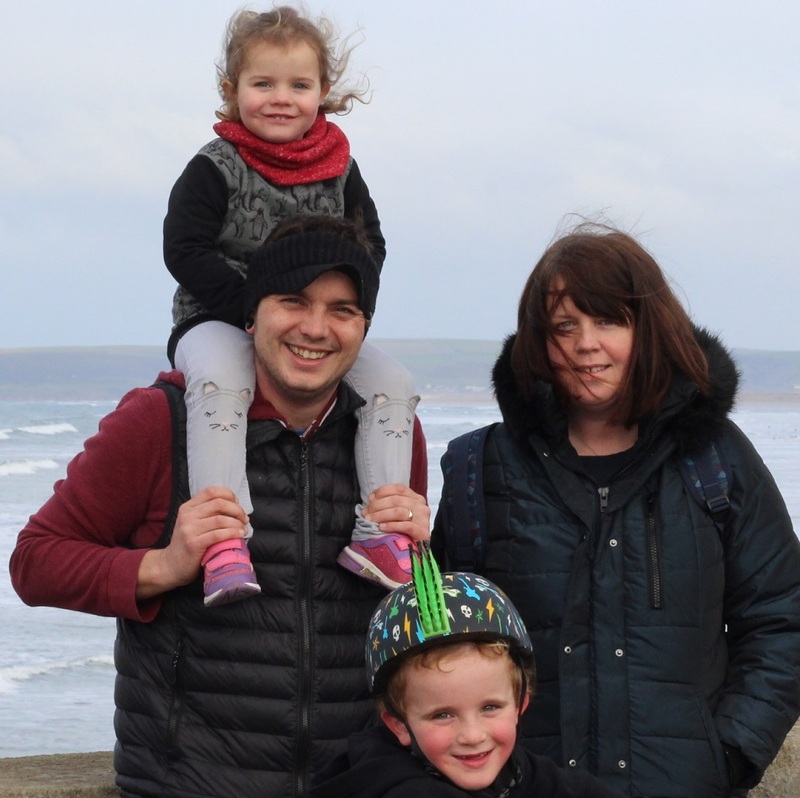 They live in Barnstaple and love camping, bodyboarding and family days out. 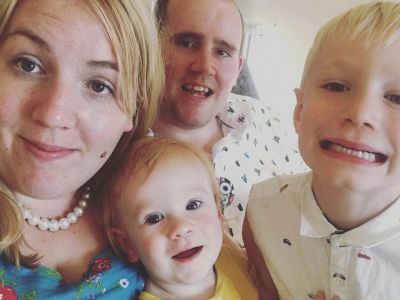 Hollie, 30, lives in Bideford and works at North Devon District Hospital with her 14 month old son Owen, and his dad. They like walking their dog on sunny days, catching up with friends and look forward to their family movie night at the end of each week.